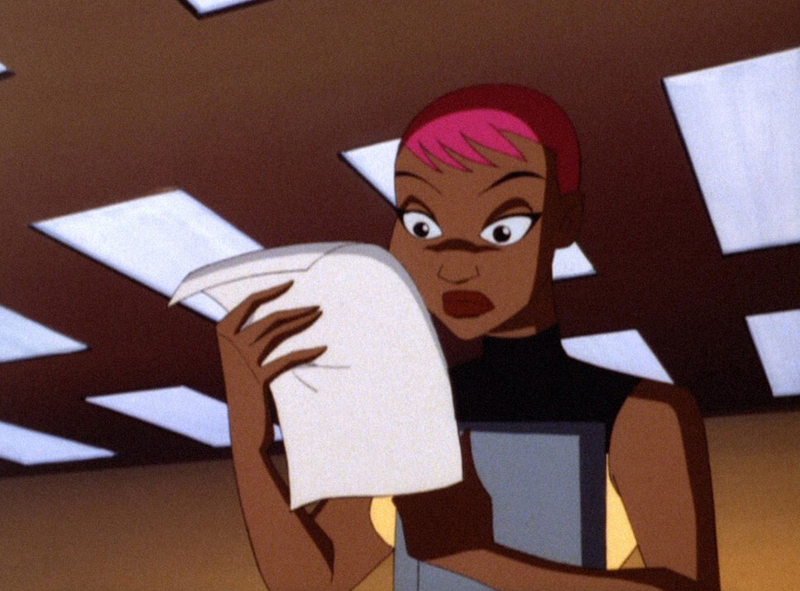 The two-part pilot that launched Batman Beyond is still one of its strongest stories. 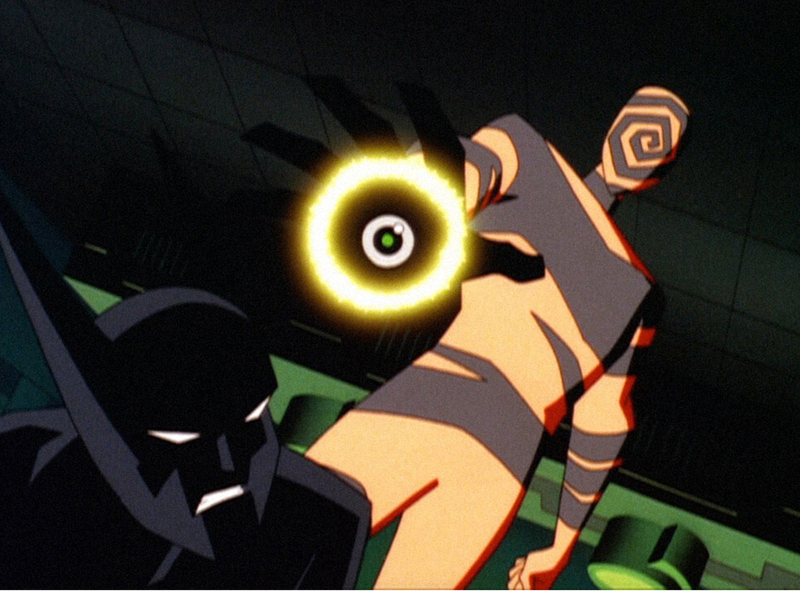 From the opening scene that shows just how deeply Bruce believes he should never take a life, to the future world of Gotham City, to Terry McGinnis asking for a chance to avenge his father’s murder by corporate villain Derek Powers, this is a well-paced, sharp, high-action pilot that excites viewers for what comes next. Thanks to Derek Powers, Mr. Freeze is back, and living the life of a normal man. But Bruce has his suspicions and Powers’ deals are never what they seem. Like many Mr. Freeze stories, this one ends with some tragedy, leaving Terry with much to consider and Bruce with a better understanding that sometimes he's too quick to judge others. 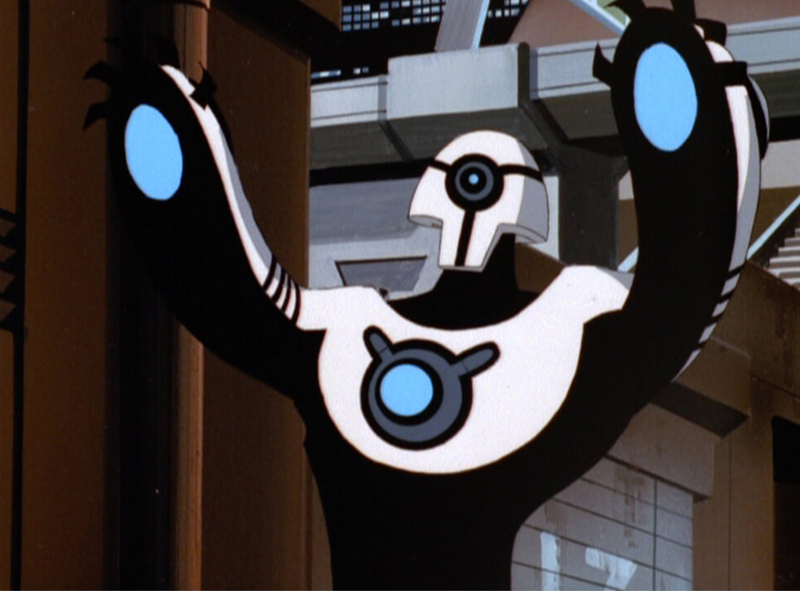 The episode also features an elemental battle between Freeze and Derek Powers’ radioactive alter ego, Blight. 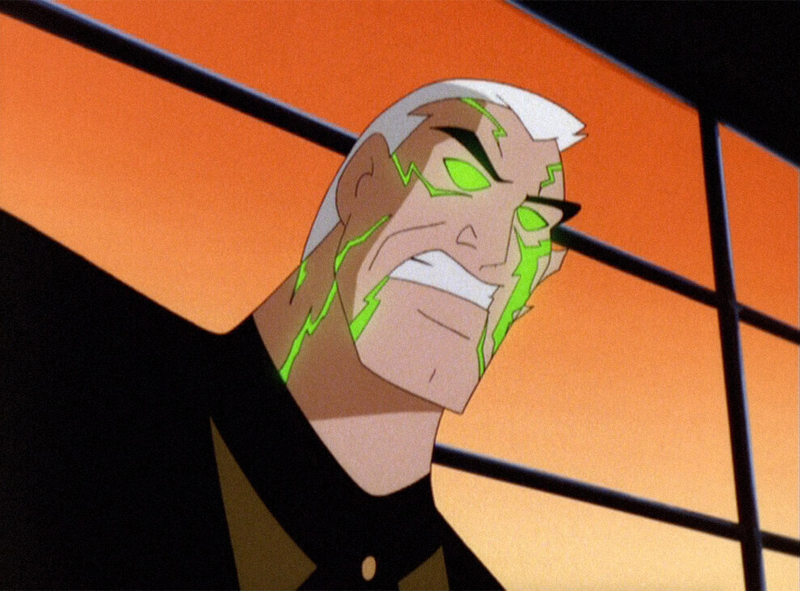 Along with adding a great new villain to the Batman Beyond world, this episode has Bruce Wayne wonder if he’s losing his grip on his sanity. Many have called Batman “crazy” over the years. Here Terry has to prove that this isn’t the case. When Derek Powers accidentally reveals he's the super-villain Blight, he becomes desperate to maintain his power. 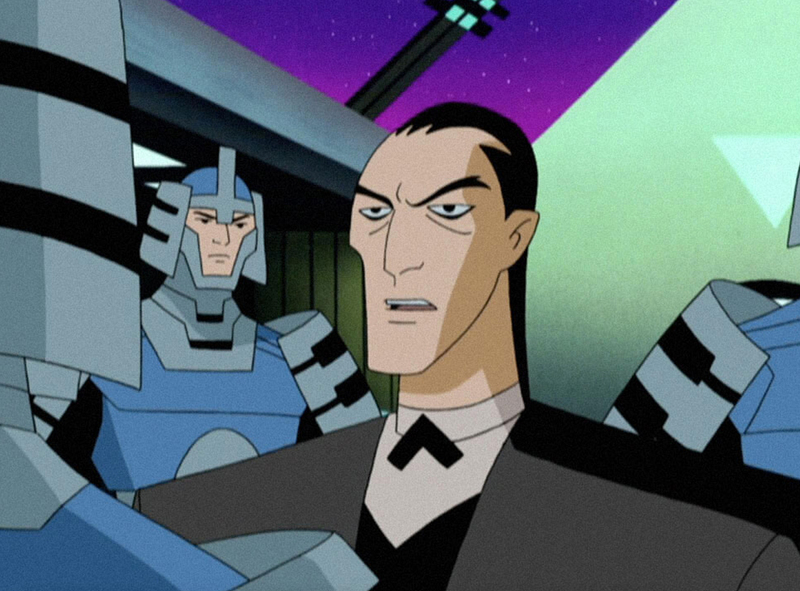 To his surprise, Batman winds up joining forces with Paxton Powers, son of the man who ordered the death of Terry’s father. 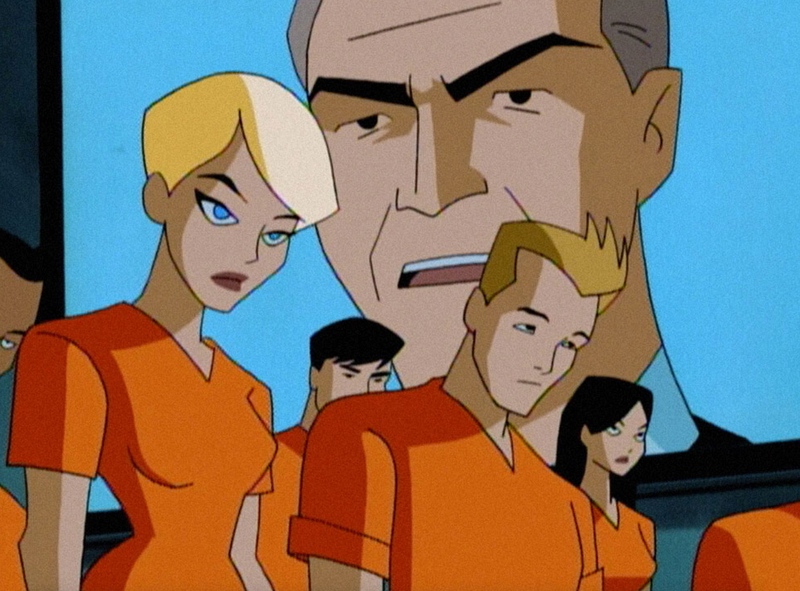 Terry must wrestle with how much he wants justice versus his desire for revenge in an episode that serves as a dramatic climax for the first season of Batman Beyond. Gotham is riddled with gangs of Jokerz. 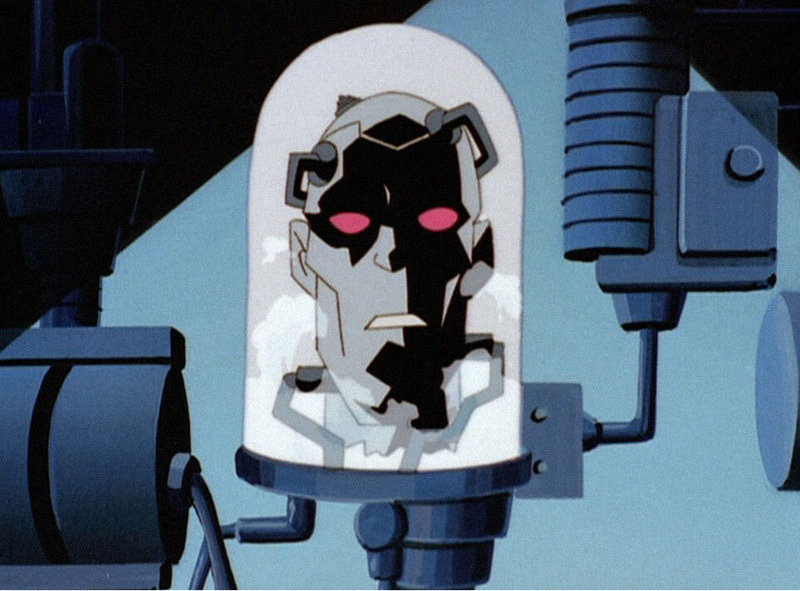 But one group gains a soft-spoken leader named Terminal (played by Michael Rosenbaum, who played Luthor in Smallville and The Flash in Justice League). Ruthless and cunning, Terminal is a sinister new villain and becomes all the more dangerous when he targets Terry’s classmate Max Gibson. Starting with this episode, Max becomes a much bigger part of Terry’s life, and a partner in whom he can confide. 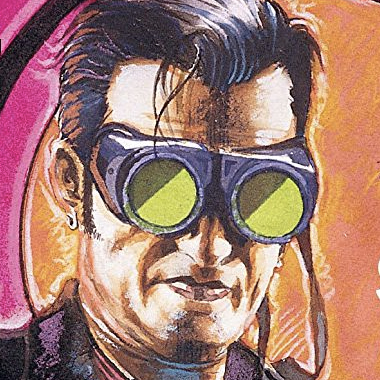 The villain Spellbinder forces teenagers to do his bidding by getting them hooked on an addictive VR program that satisfies their innermost fantasies. But this episode doesn’t just villainize teenage addicts. Instead, it shows how problems at home can drive them to think they need any escape possible. Even Max is shown to have issues with her family that she hasn’t shared. 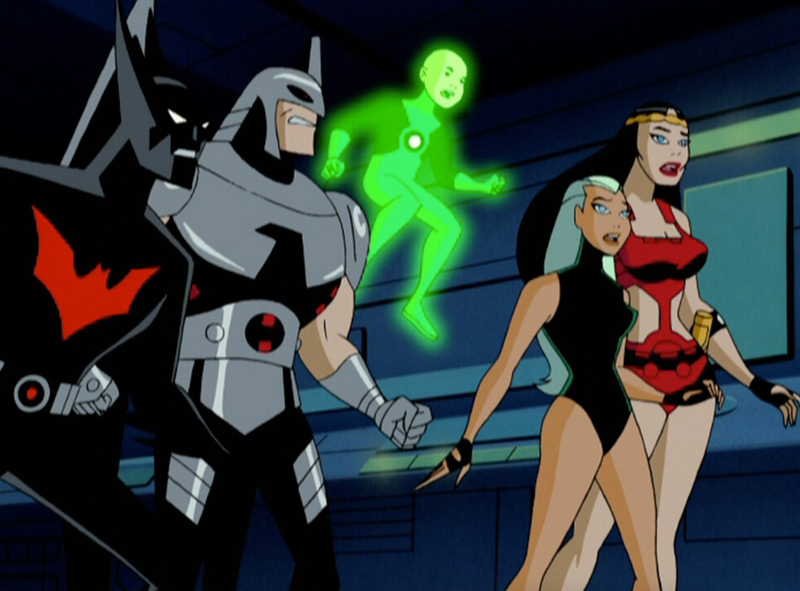 This episode also features a conversation between Bruce and Terry about how the life of Batman inevitably inspires others to join his fight, no matter how fearful he is that they could get hurt. 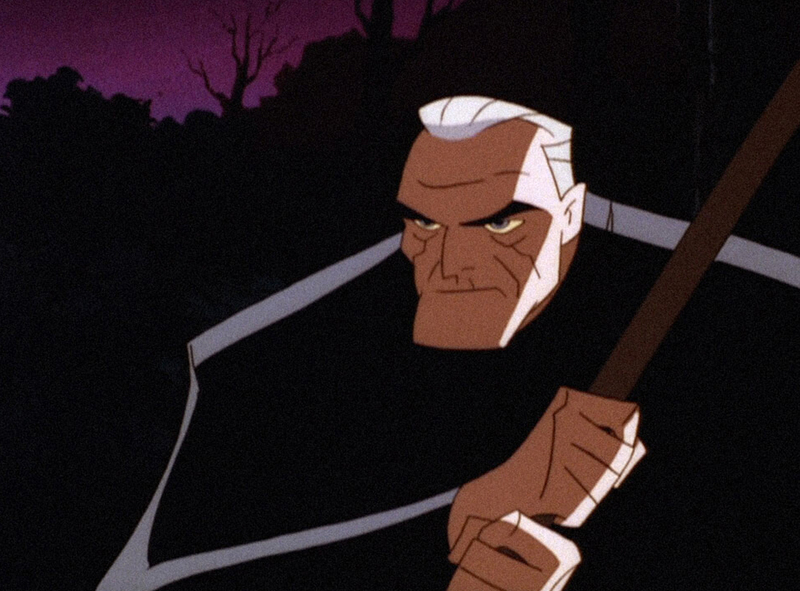 Parents in Gotham are terrified of what their kids could get up to. Nearly anyone showing signs of disobedience or rebellion is being imprisoned alongside teen criminals at a private facility that breaks them down by convincing them they’re worthless. To save kids from being mentally tortured and abused in the name of discipline, Terry goes undercover and is imprisoned himself. 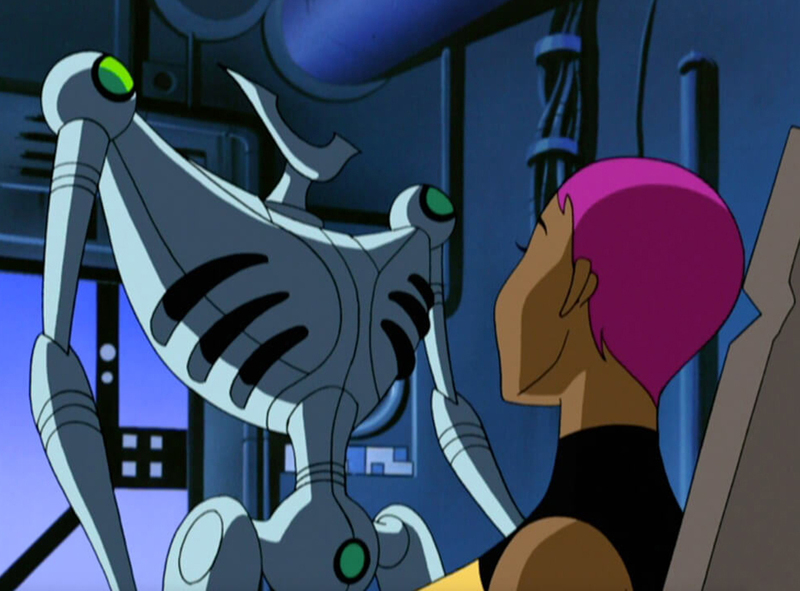 Along with serving as a backdoor pilot for the spin-off series The Zeta Project, this episode poses sets up intriguing moral dilemma, when Terry and Max meet Zeta, a government created robot assassin who decides he no longer wants to kill. When Zeta argues he must keep his lethal weapons in order to defend himself, it’s pointed out that if he truly respects life, he’ll give up those weapons. It’s a solid episode exploring the power of choice in determining one's own identity, no matter their origins. Lots of people love the space opera video game Sentries of the Lost Cosmos, including Terry. But things get weird when Batman winds up fighting people dressed as characters from the game and wielding advanced weapons. This episode is full of nods to fandom, and features voice acting by nerd comedians Seth Green and Patton Oswalt. An epic two-part story in which Terry finally meets the future version of the Justice League, led by a Superman who’s older but still formidable. There’s huge action, high stakes, an appearance by a classic Justice League comic-book villain, and a battle between the Tomorrow Knight and the Man of Tomorrow! 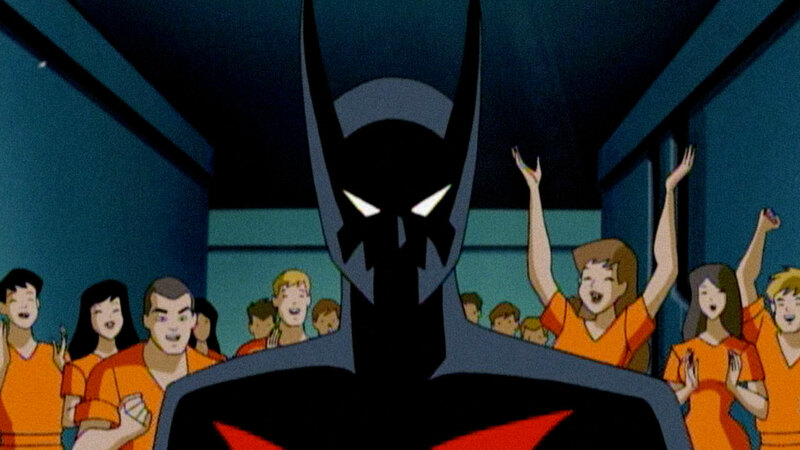 Are you a Batman Beyond fan? Let us know in our Community!